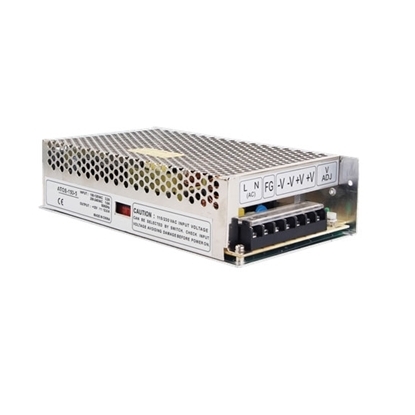 Tips: How to select switching power supply? 1. Select appropriate specifications of input voltage. 2. Select appropriate power. To extend life span of power supply, it is suggested to select a device with 30% more than rated output power. 3. Consider load characteristics. In case of motors, bulbs or capacitive load, users should select appropriate power supply to prevent overload caused by large current at startup. In case of motors, users should consider backward flow of voltage when the device is halted. 4. 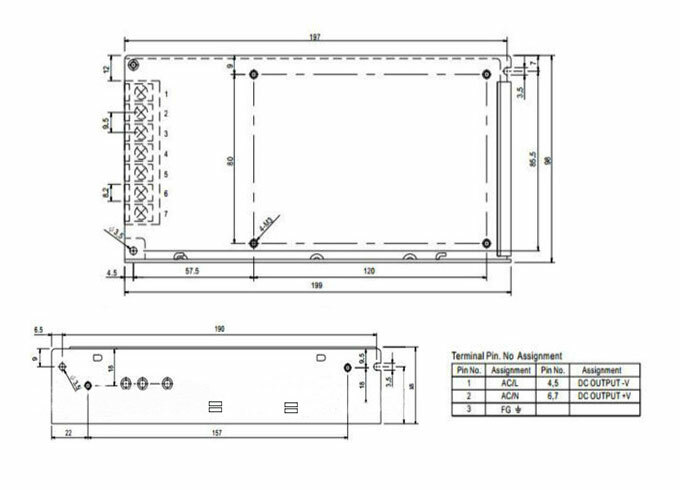 Users must consider working temperature of power supply and whether there are additional auxiliary coolers. Output of the power supply shall be reduced in higher temperature conditions. Protective features: overvoltage protection (OVP), over temperature protection (OTP), and over load protection (OLP) etc. Application features: signal functions (indication of normal and failure status), remote control, remote measuring, and parallel connection etc. 6. Comply with applicable safety certification and EMC certification.